While attending the SCAN Symposium not only will you have access to cutting-edge educational sessions during the event, you can get out and enjoy the outdoors! 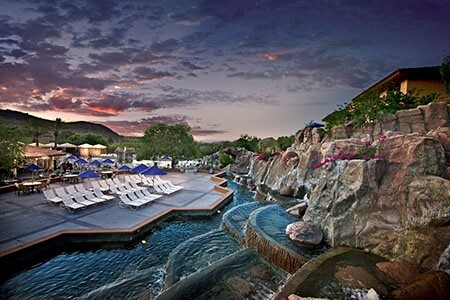 The Symposium will be held at the Pointe Hilton Tapatio Resort, a leading Phoenix hotel offering plenty of perks and amenities including breathtaking mountain vistas, fine dining, exquisite water features, on-site spa, world-class golf and more. Visit the reservation portal to book your hotel room today!